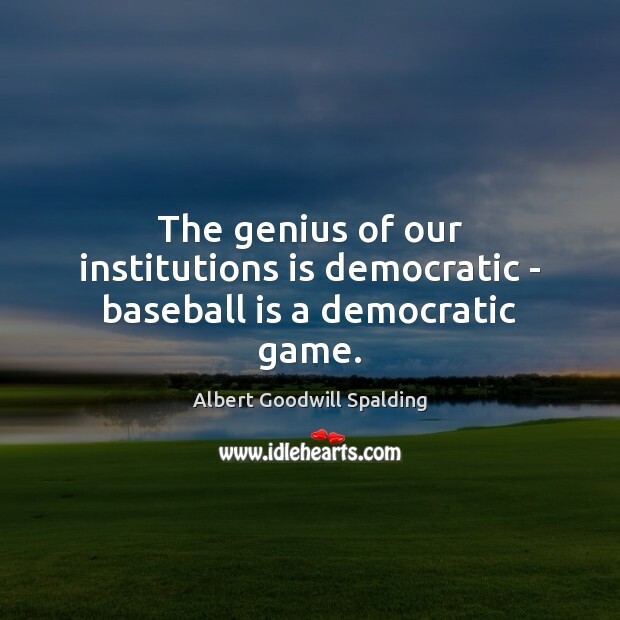 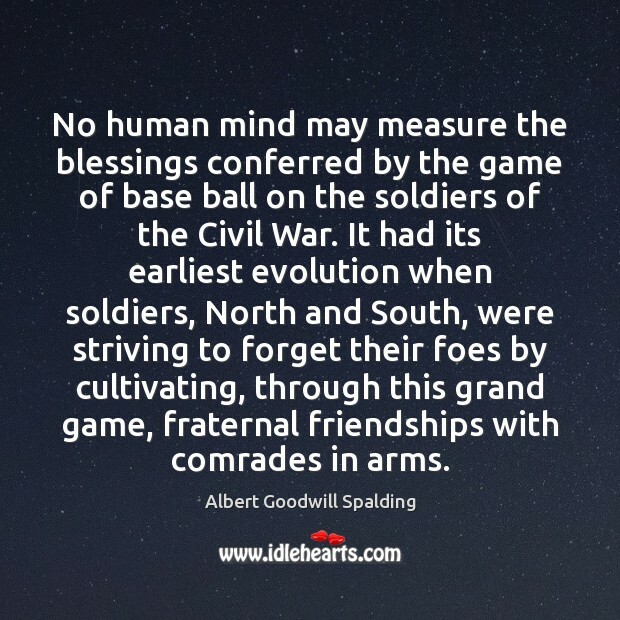 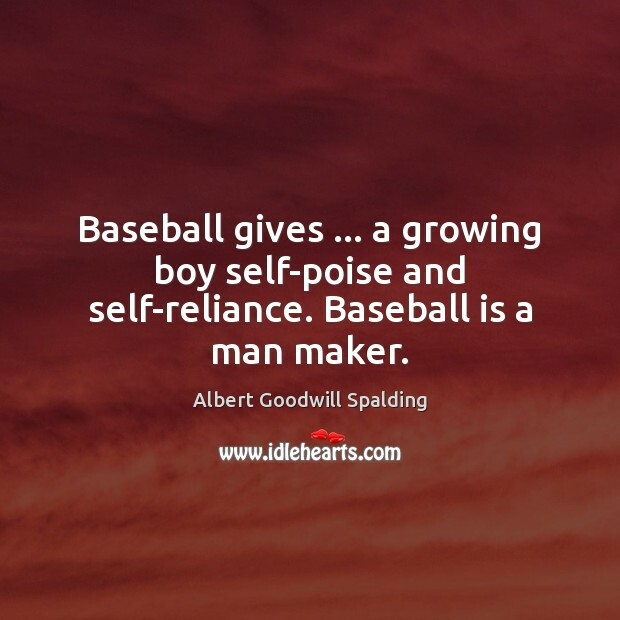 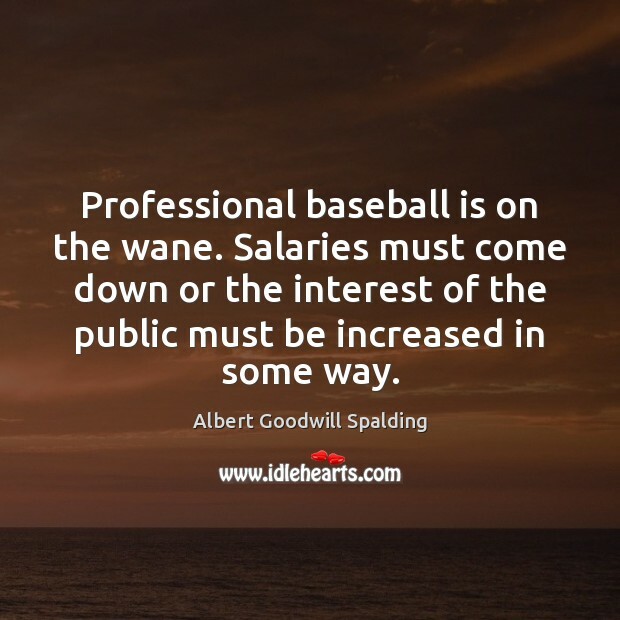 Enjoy the best inspirational, motivational, positive, funny and famous quotes by Albert Goodwill Spalding. 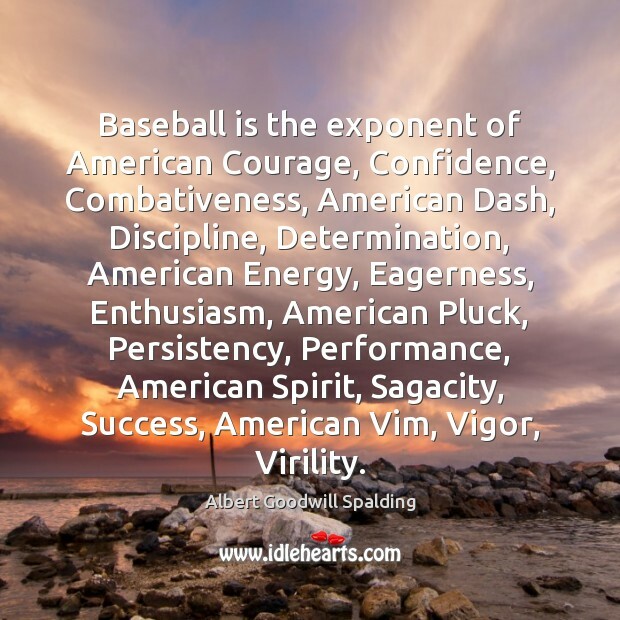 Use words and picture quotations to push forward and inspire you keep going in life! 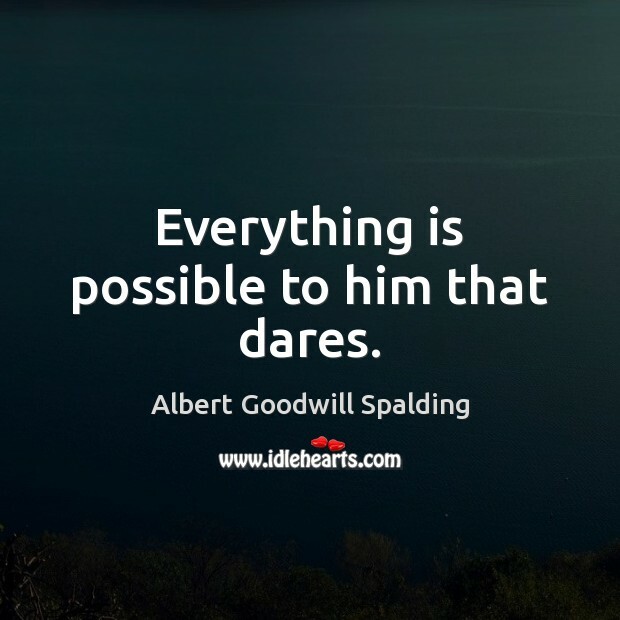 Everything is possible to him that dares.